Archaeology [ARE-key-AH-low-jee] is a big word. It means the study of physical remains from the lives of people who lived in the past. Archaeologists are scientists who practice archaeology. They study things such as stone tablets, ancient houses, and historic cities that have been buried for many years. Archaeology can be very exciting. Sometimes archaeologists uncover amazing treasures that were buried by kings hundreds or even thousands of years ago. At other times, “treasures” like ancient writing tablets or inscriptions are found that describe events in the past. Archaeology is important because it helps us see how things were in the past, and it helps us know what really happened. Archaeology is also very important because it helps to show that the Bible writers always told the truth and wrote about people who really lived. The Bible writers were inspired by God to record history exactly as it occurred. While this might not sound that amazing, it is. You see, most historic books are filled with errors. That is why history books are rewritten every few years, so that the errors in them can be corrected. There is only one book that reports ancient history that has every fact exactly right—the Bible. 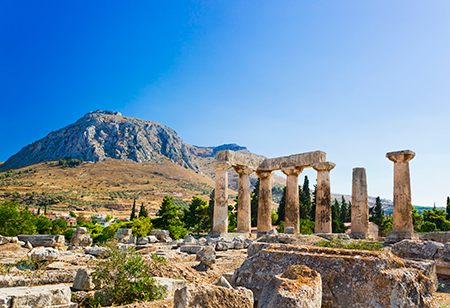 How can archaeology help us know that the Bible is true? 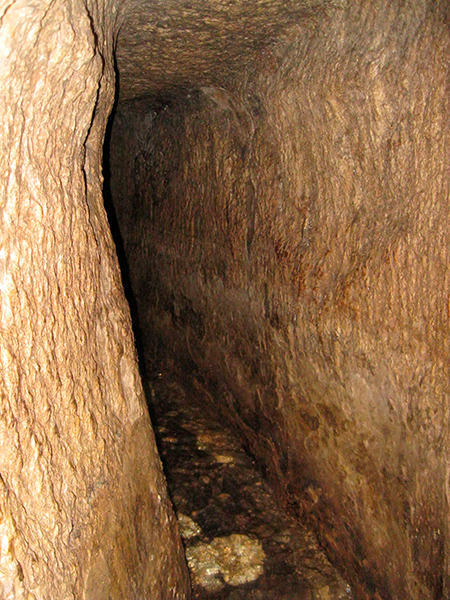 Suppose the Bible tells about a king in Judah who dug a large tunnel under the city of Jerusalem. If this really did happen, we would expect to see the tunnel still there, or at least see signs that it was dug at one time. Or suppose the Bible mentions ancient kings who ruled other nations. When we find inscriptions and documents from those nations, we would expect them to have the names of the kings mentioned in the Bible. In this issue of Discovery, we are going to look at some interesting archaeological finds. We are going to see that thousands of archaeological finds have shown that the Bible writers always wrote the truth. There has never been a single discovery that disproves anything in the Bible. Truly, the Bible is the perfect Word of God.